The sports exhausts have been developed to enhance the sound and performance of the Rapide. 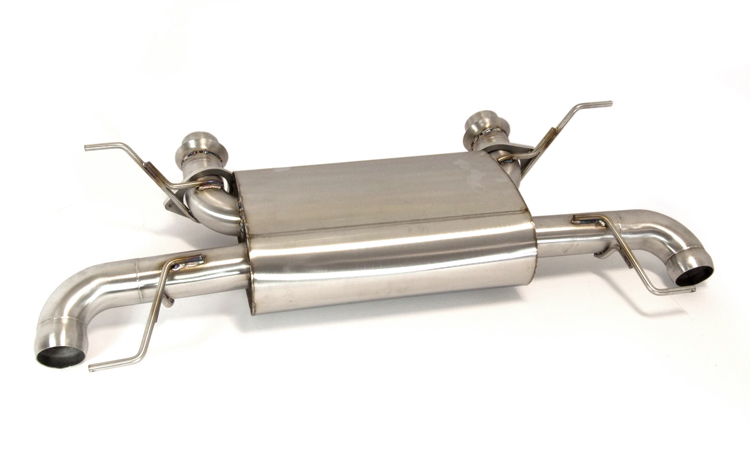 Our exhaust options emphasise the current engine note to louder levels rather than changing the sound of the car, and the weight reduction improves the braking, handling and acceleration. The system fits all Rapide and Rapide S model years.